Meghan Trainor Walked Down the Aisle to One of Her Own Songs and She Just Released It — Listen to 'Marry Me' - Integration Through Media ....! On Friday, the pop star dropped The Love Train, a new EP that includes Trainor’s own ukulele-backed wedding song “Marry Me.” But the Grammy winner hadn’t planned on sharing the track with the world. 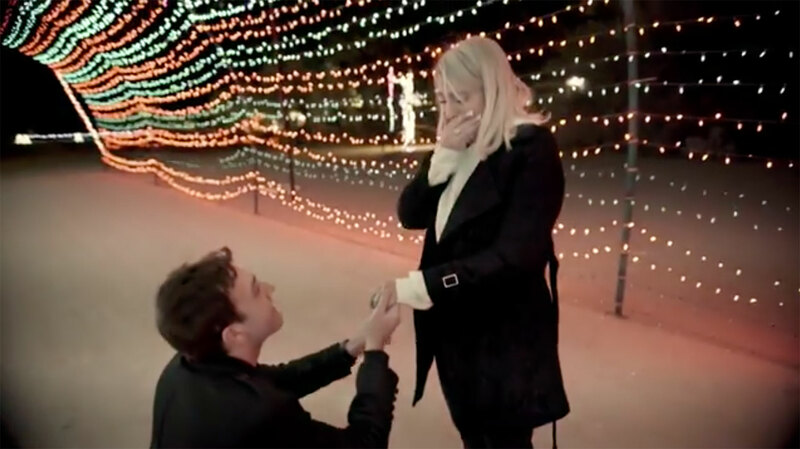 RELATED: Inside Meghan Trainor and Daryl Sabara’s Love Story — from a Karaoke Date to a Dream Wedding! The Love Train is inspired by Trainor’s romance with actor Daryl Sabara. The pair — introduced by mutual friend Chloë Grace Moretz — started dating in July 2016, Sabara proposed in December 2017, and they wed in an intimate backyard ceremony on Trainor’s 25th birthday, on Dec. 22, 2018. “It’s very much all my real stories with him,” Trainor explains of the EP. Trainor initially wrote the six songs on the EP for her upcoming third album, Treat Myself, expected this year. The singer-songwriter says has too much material for the LP, and she wanted to give fans some new music because the album’s release has been delayed.